Loving the tennis?  Why not give it a go and sign up for a Free Trial Lesson at Pakenham Regional Tennis Centre. There’s a program for everyone to try! • Hot Shots Coaching Classes: Tennis Lessons for Kids aged 5-12 years. • Hot Shots Match Play: Take your game to the next level with Hot Shots Competition play, ages 8-12. • Beginners Adult Program: Never played before but looking to start? Learn everything you need to play tennis in this 8-week program. • Cardio Tennis: Looking for a fun fast workout? Cardio tennis is for you! No experience necessary, but get ready to raise a sweat. No equipment? No worries, we’ll supply it for free!